The Athlete Archetype is from the physical family. You are defined by your strength and endurance. 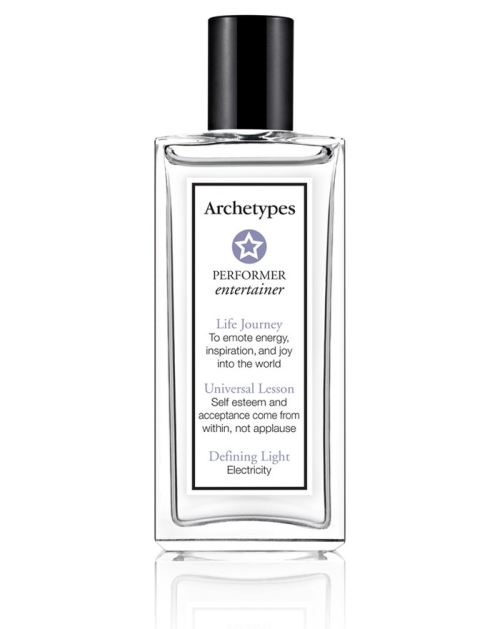 Your fragrance preference leans into high energy blends. We invite you onto the path of citrus blossom, moss and modern woods.